The water here in Kansas is very bad and we have now learned a thing or two about water. So we are doing our best to help everyone have good tasting HEALTHY water. Plus, we all need to conserve water. 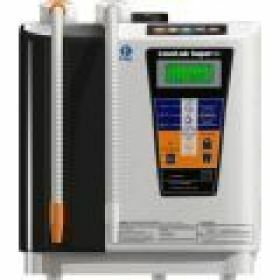 Factory approved Kangen WaterTM Machine Distributor. Yes there is other companies, Enagic is by far the best. We tried the off brand, that was an expensive lesson! SUPER HYDRATION, 4 times better hydration than bottled water. + extra electrolytes. Ask about our 3 week FREE trial. We have systems and filters listed below. Want to hear what it has done for us? Call. Everybody here in Kansas needs a Reverse Osmosis system WITH REMINERALIZATION. Without remineralization Reverse Osmosis alone is not good for the body over time and to add it is not very expensive at all. 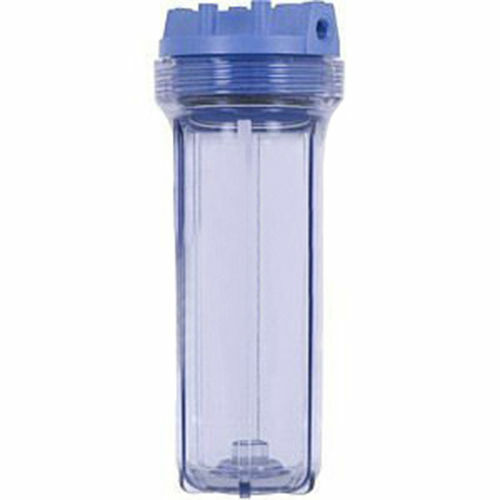 We have filter housings, remineral filters and ceramic filters available. 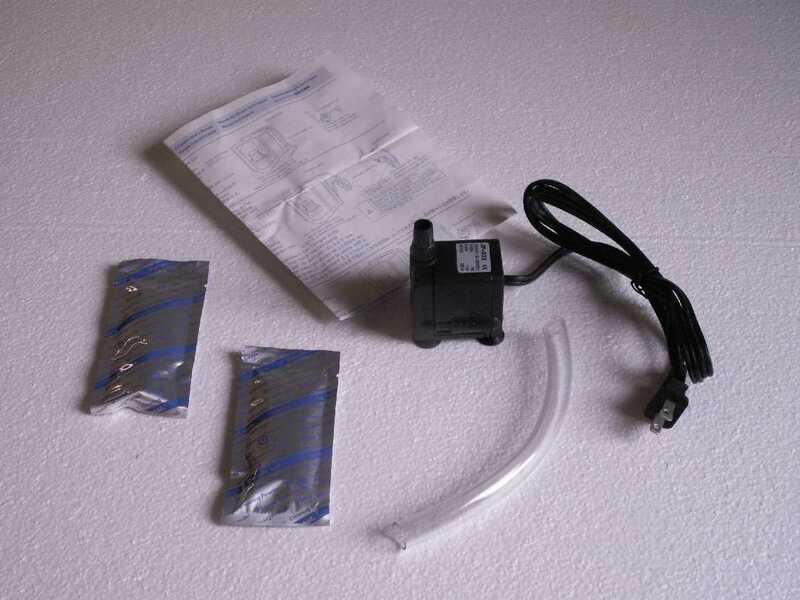 Deep Cleaning Kit, includes pump, tubing, a couple packages of citric cleaner and complete instructions. Returns your ionizer machine to like new in as little as 4 hours. Works with all water ionizers. Kangen Water® / 3 levels (approx. pH 8.5-9.5) Healthy drinking and cooking water. This is an excellent drinking and cooking water machine. Easy to use and transport. A great second machine or loaner so others can try the water. Kangen water / 3 levels (approx. pH 8.5-9.5) Healthy drinking and cooking water. Strong Kangen water (approx. pH 11.0) Cleaning, removes oil based pesticides from fruits and vegetables. We found this one to be a little under powered, it will make the 2.5ph and the 11.5ph but it takes a little work to get the hang of it. This is the original model and works very well and easy to use. We have the SD501, costs $700 more and has 7 plates, 230 watts of power. 200 watts, 5 plates plus 7 plates, for making large amounts of water for Gyms or Restaurants. This is the "Tool Man Taylor" model, I want one of these! The links below are some really good deals that I have found, they have a very good rating and They are USA made. For example, a 4 gallon holding tank with a Permeate pump should be able to get 2 gallons at a time and with a little effort a Kangen® water machine owner could share 10 gallons a day with their friends. Or, if you need even more water what I did was run the line from my pressure tank to a non-pressurized holding tank (40 gal in my case) with a float valve than gravity feed to our Kangen® Water Machine. So we can load up and deliver 30 plus gallons at a time to our friends and neighbors. 6 Stage 120 GPD Reverse osmosis system w/o tank, final is 2 carbon filters, change one to a re-mineral filter. The environment, and going green. The world is facing a major ecological disaster and plastic bottles are the main contributor to the problem. By making your own healthy Alkaline, Anti-oxidant, Micro-clustered drinking water at home you eliminate the enviromentally toxic plastic bottle waste. National Geographic's documentary on oil waste quotes a floating Island of plastic garbage caught in a whirlpool in the middle of the Pacific Ocean bigger than Texas! and then we just throw them away. Imagine your drinking water sitting in that bottle soaking up those chemicals for up to a year before you get it. Bottled Water can't be healthy. A Kangen water machine makes 7 different grades of water. One of the waters it makes is strong enough to kill E.coli, Salmonella, Listeria, campylobacter and molds on contact and is harmless to us, so you can replace all your disinfecting chemicals with this and not worry your kids are going to drink it. Another water is so alkaline and full of so much oxygen that it will clean just about everything, It will remove the oil based pesticides and herbicides sprayed on your vegetables in the field, normal rinsing CAN'T TOUCH. The best stain remover my wife has ever seen. And again completely safe and non polluting cause it's water. Restaurants use it to clean everything from counter tops to vegetables and meat so no one gets sick. And than another water to cook with and because the water molecules are so small they really penetrate into the ingredients and spices and bring out ALL the flavor. We are very proud of our company and the quality of our machines and the almost miraculous results everyone is experiencing with them. The vision is 3 fold ; physical health, spiritual health, financial health, = a healthy life. So for our financial health the company has designed a PATENTED direct sales marketing program. (note) Patent with the United States Patent Office means, 'No other company has this business plan'. Which means instead of big stores gobbling up profits and making 'fat cats' fatter, we all share in the profits. It's called the direct sales system where the profits are divided into 8 pieces and they go directly to the people making the sales or getting the referrals. That is a simplified explanation, no it is not a pyramid or MLM scheme. There is no inventory or auto-ship to maintain. There is no time limits, you can do this at your own time, your own pace or not at all. You can enjoy a substantial income, supplement your currant income, or just enough to pay for your machine. have you on our team and will help you every step of the way. Including free hands on training.